Indulge yourself in the memorable taste of Safari Fruit Dainty Square. It’s a taste many of us remember since childhood. It brings the best combination of sweet and sour. Can you think about a better after dinner treat?! 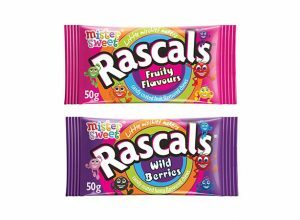 Now we offer you a chance to re-discover this fruity flavoured delight! 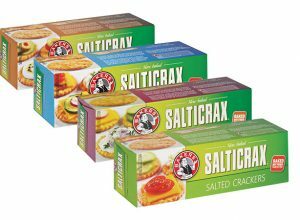 Safari is a well known, much loved dried fruit brand and has dominated the South African market for over 90 years. 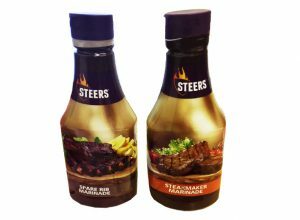 The unwavering quality and wonderful taste has made this brand a household name. Safari Fruit Dainties are delicious, sugar coated fruit dainties. 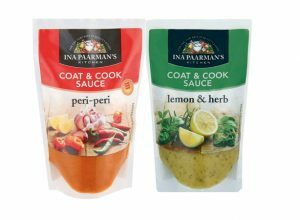 Perfect for tasty snacking, ideal for get together nibbles and just the thing for late night munching. 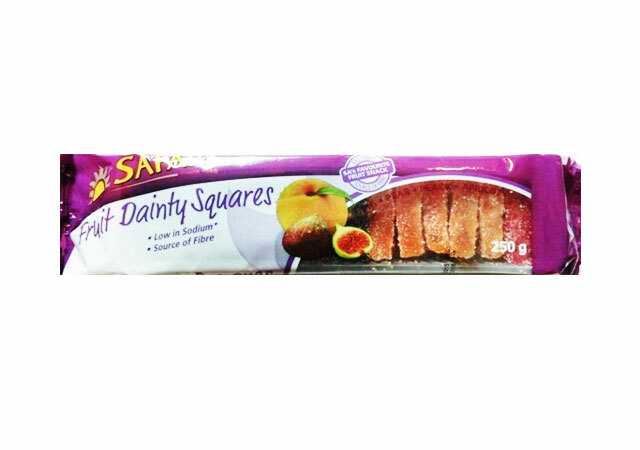 Indulge yourself in the memorable taste of Safari Fruit Dainty Square. It’s a taste many of us remember since childhood.